July 13, 2018 | Meagan Miller & filed under Uncategorized. 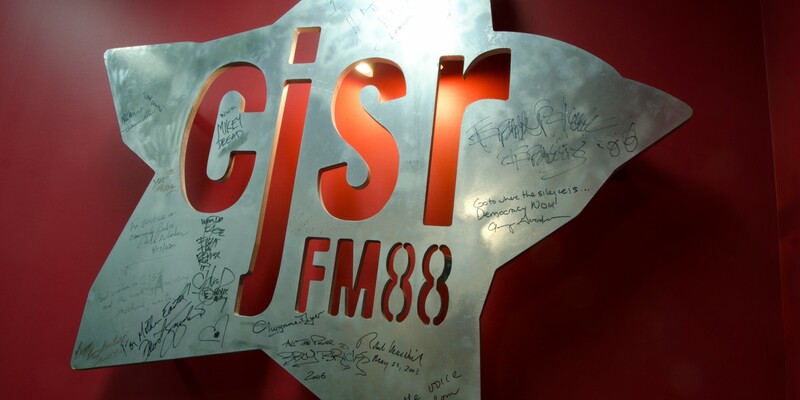 Not a CJSR volunteer but want to be? Sign up for this free session, and CJSR Program Director Chad Brunet will guide you through the steps of volunteering at CJSR. Bring your questions!